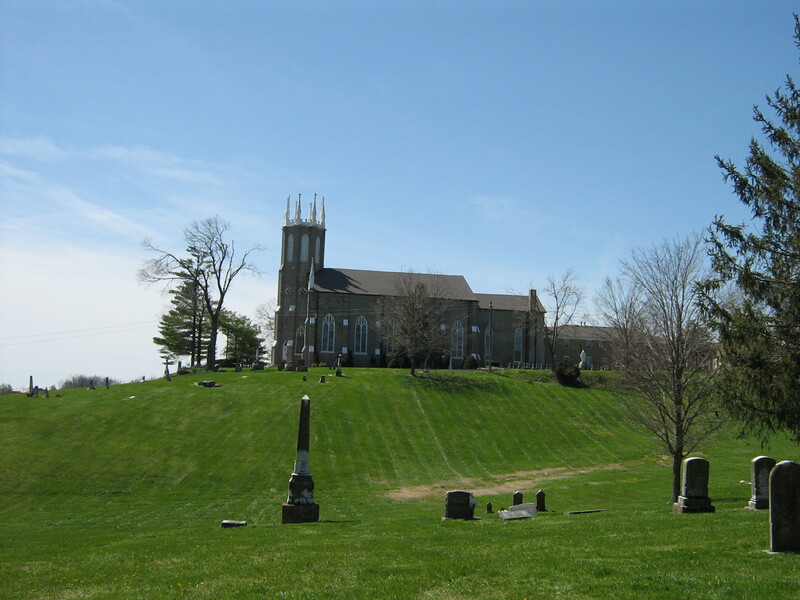 Holy Cross Catholic Church and Cemetery. 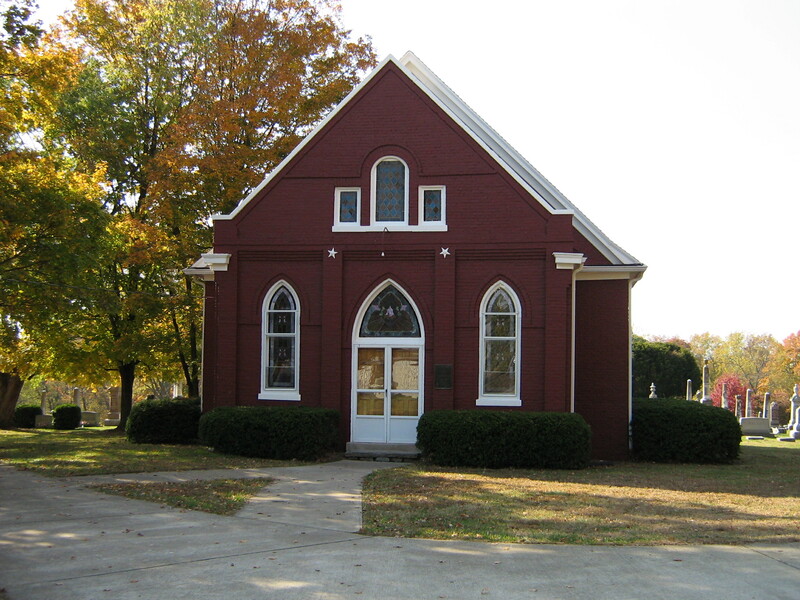 In Marion County, Kentucky, we find Holy Cross Catholic Church, the oldest Catholic church in the state. 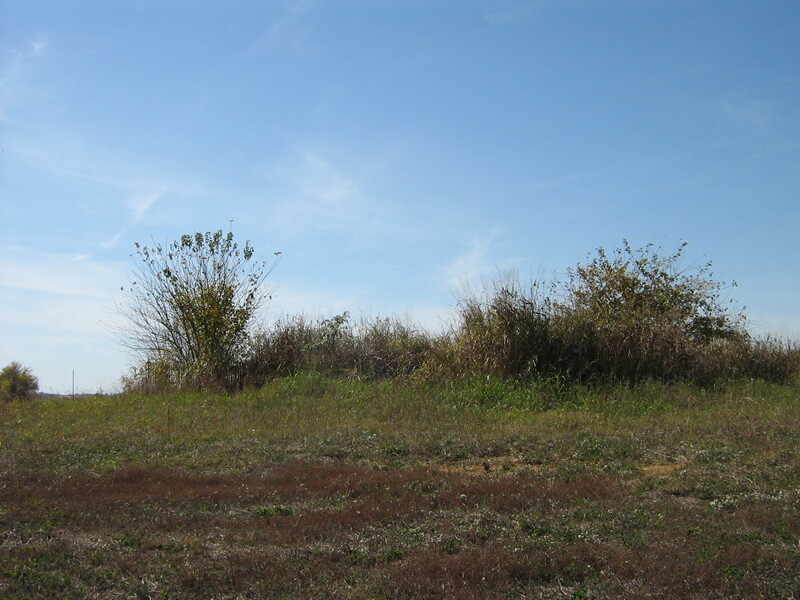 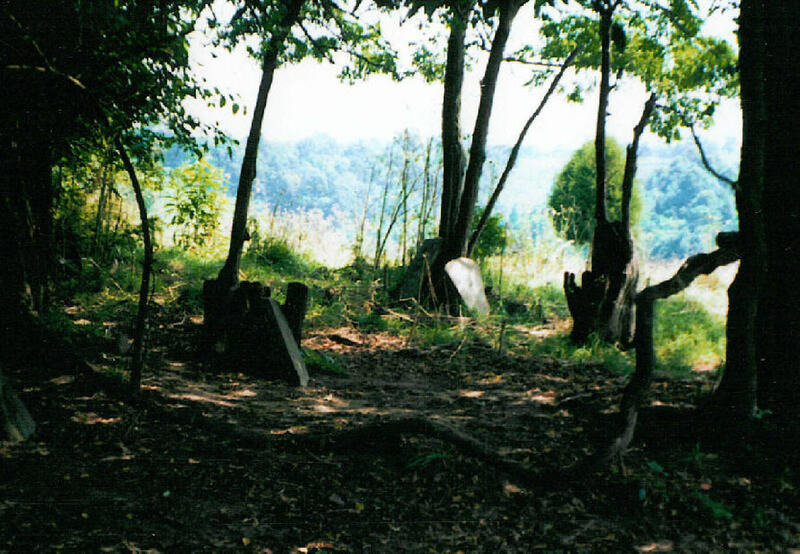 The historical marker tells us ‘Basil Hayden, Sr., led 25 Maryland Catholic families to settle near here, on Pottinger’s Creek, 1785. 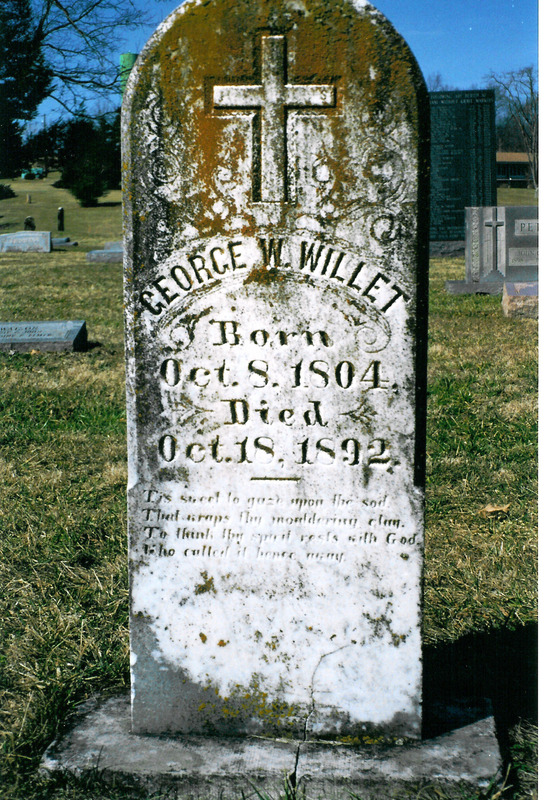 Father Whelan said first Mass in Kentucky here in 1787. 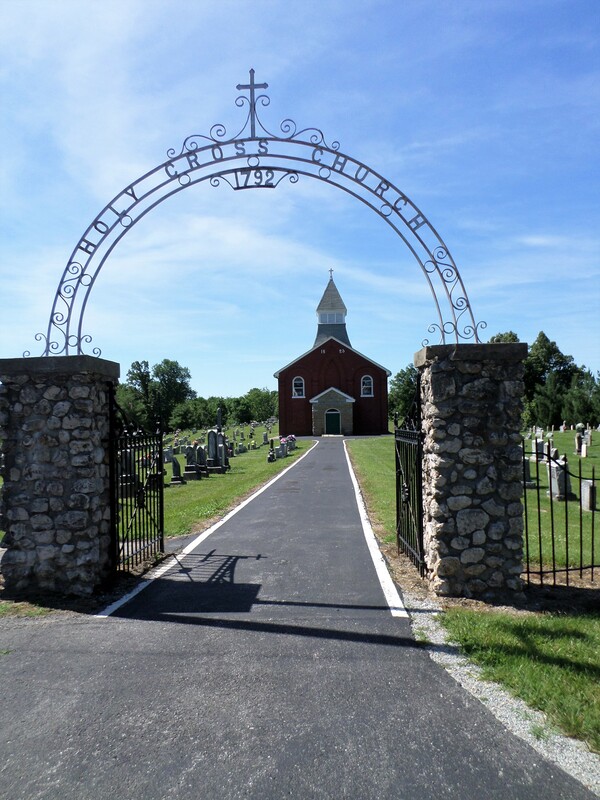 First Catholic church west of Alleghenies built here in 1792. 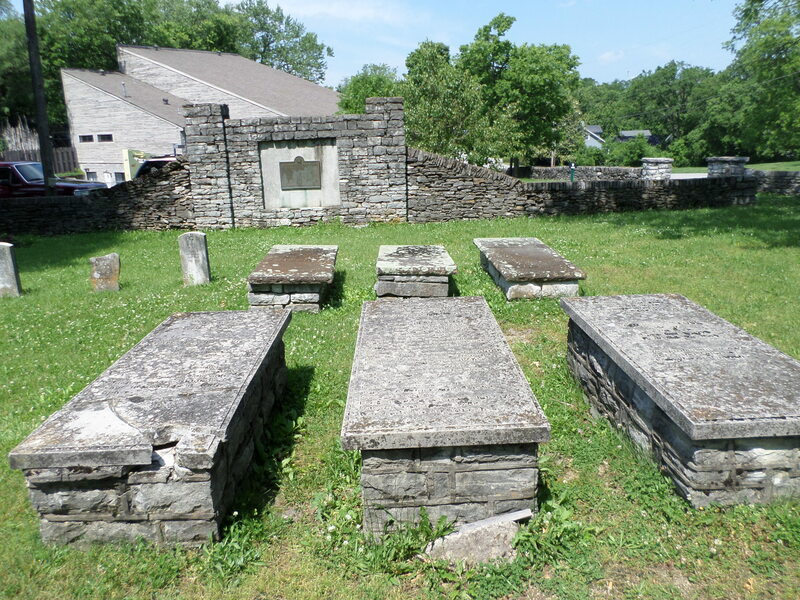 First monks, 1805, Trappist Fathers (Cistercians). 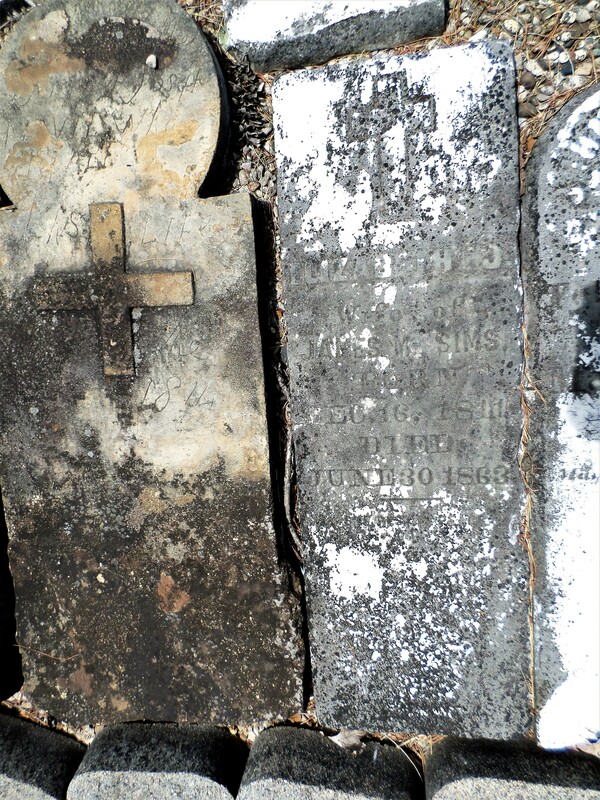 Present church erected in 1823, under direction of famous Belgian missionary, Charles Nerinckx.’ Many of the remains of these old settlers lie in this cemetery and have lain here a good two hundred years or more. 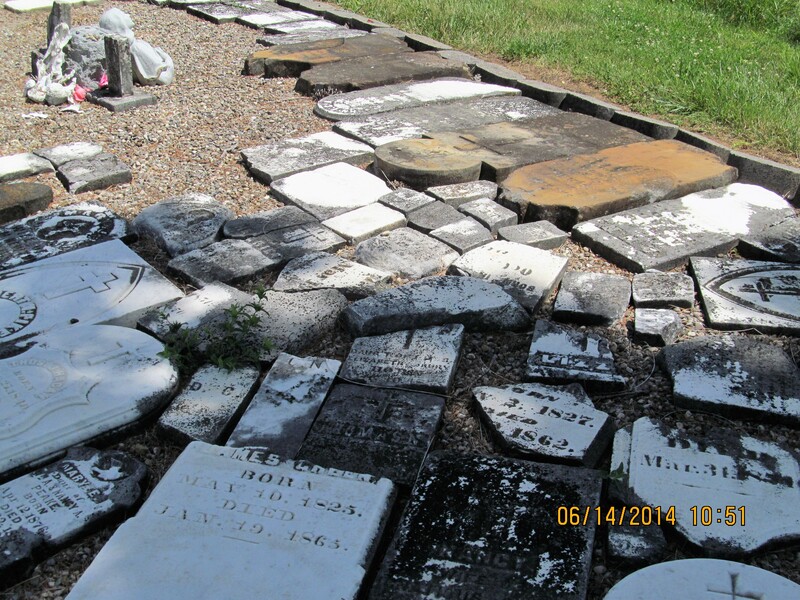 As with all cemeteries, due to weather and time, some of the stones are broken or uprooted. 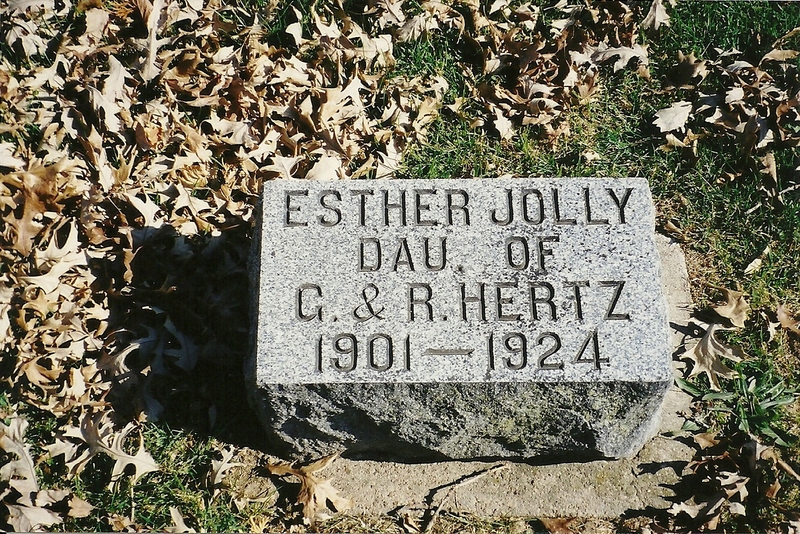 The good people of the area have made a place in the cemetery for these stones. 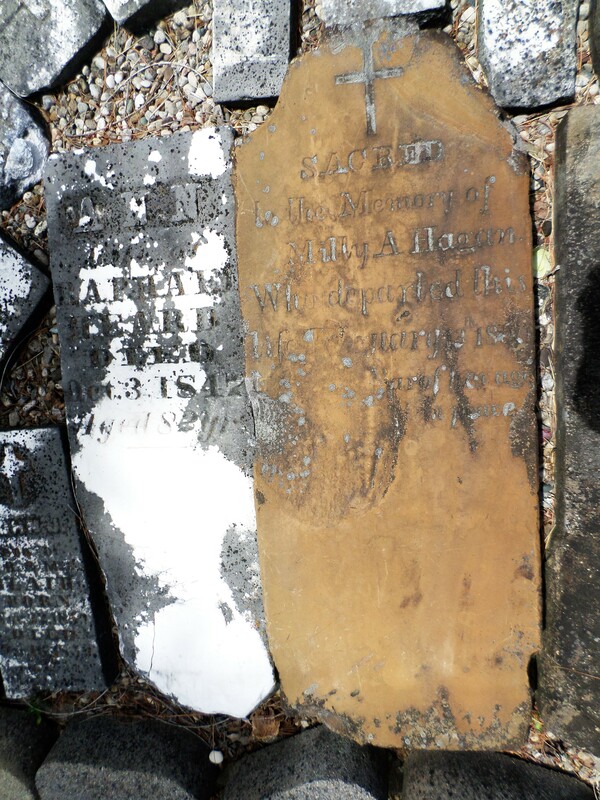 Some are fragments of stones, some are intact, some readable, others not so much. 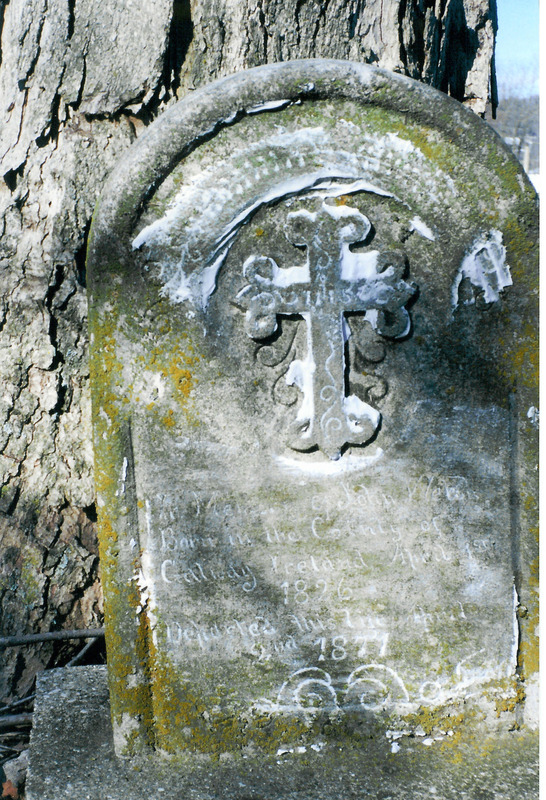 I want to share with you today photos taken in this area of the cemetery. 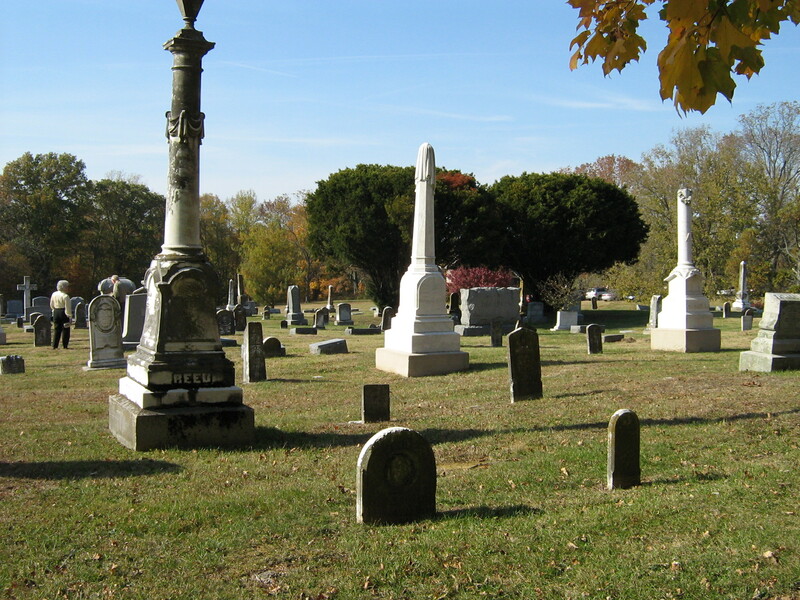 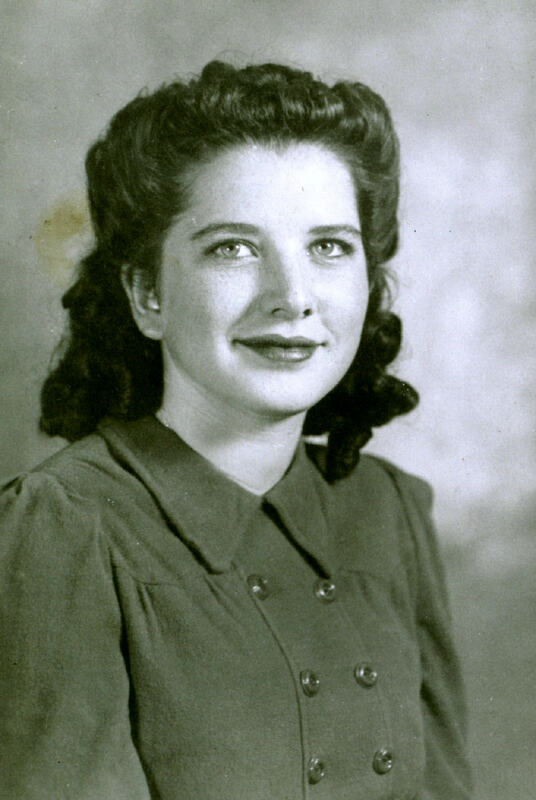 Much valuable information is here for those who cannot find their loved ones in the cemetery proper. 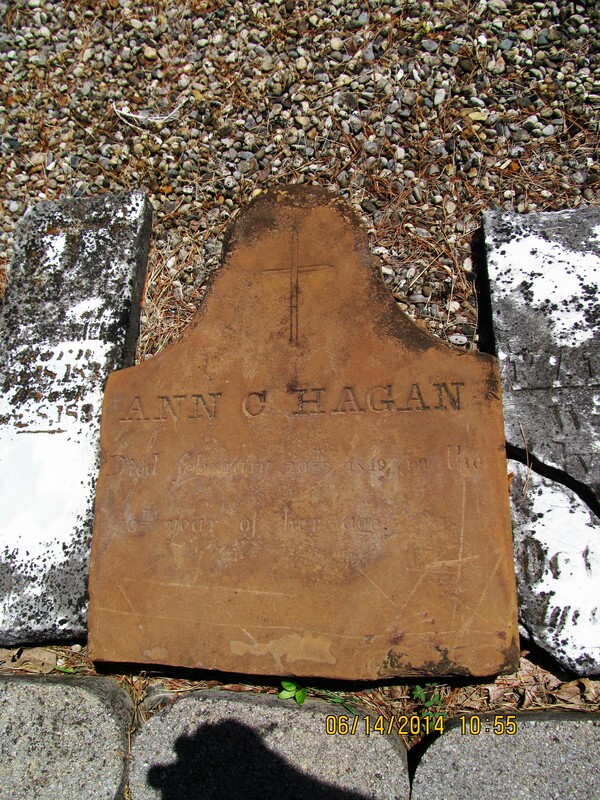 Ann C. Hagan, died February 20th 1849 in the 40th year of her age. 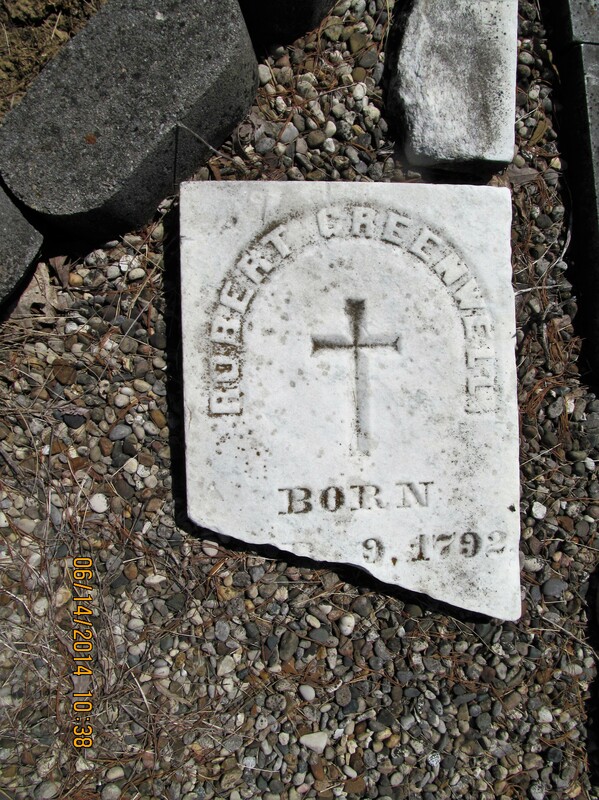 Robert Greenwell, born in 1792. 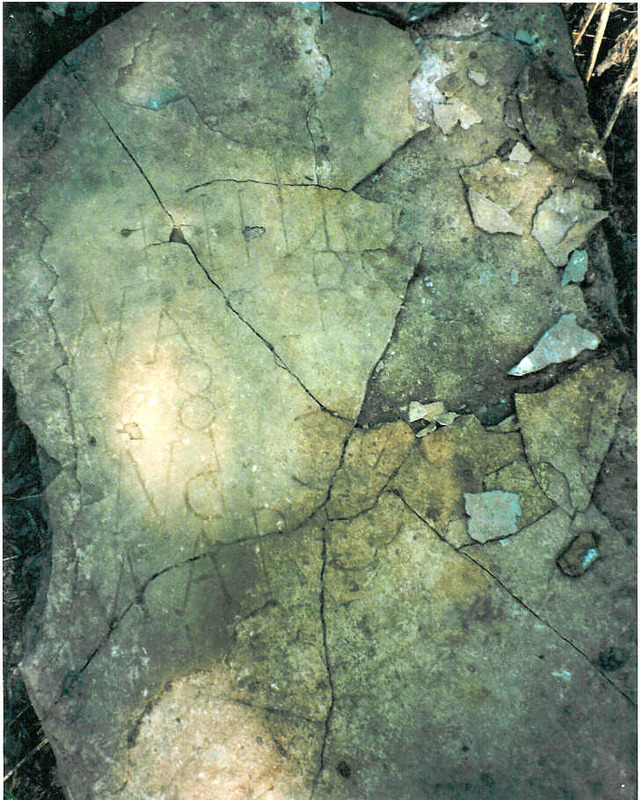 An old, unreadable stone. 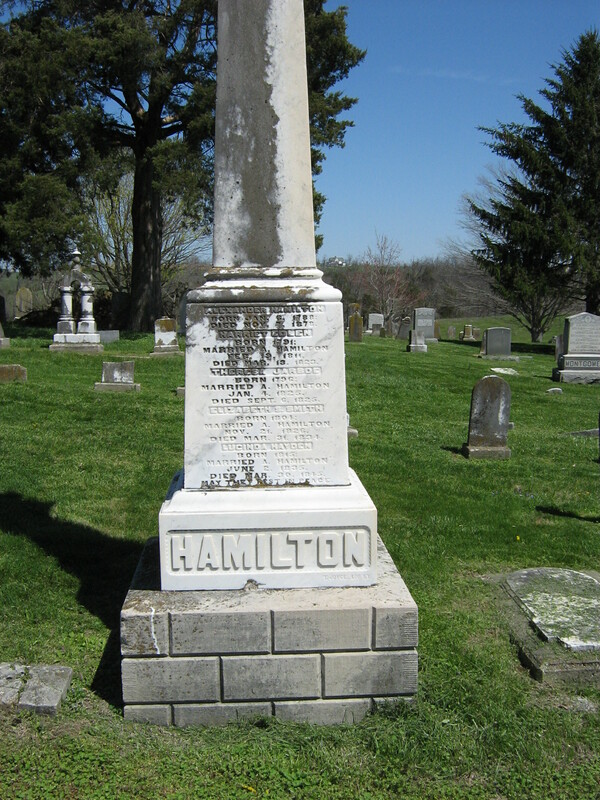 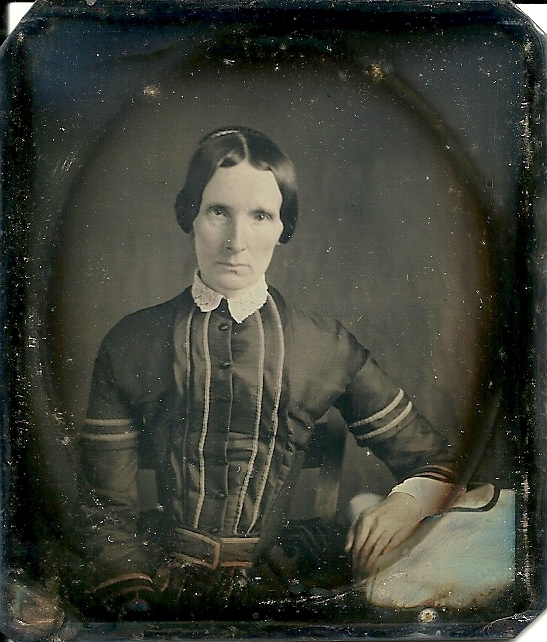 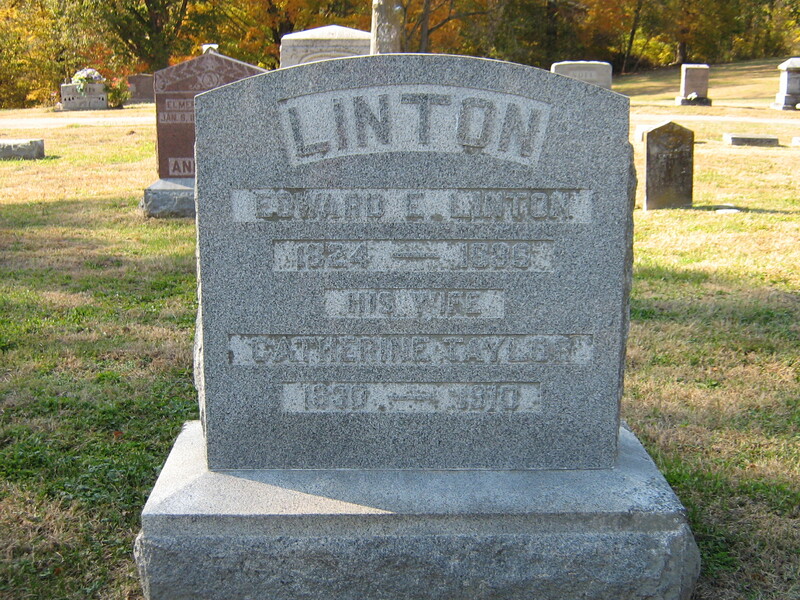 Elizabeth J., wife of James M. Sims, born December 16, 1811, died June 30, 1863. 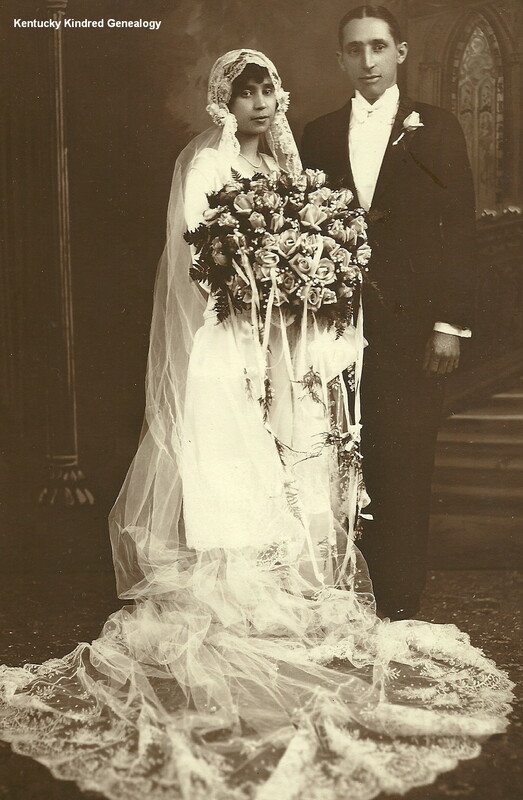 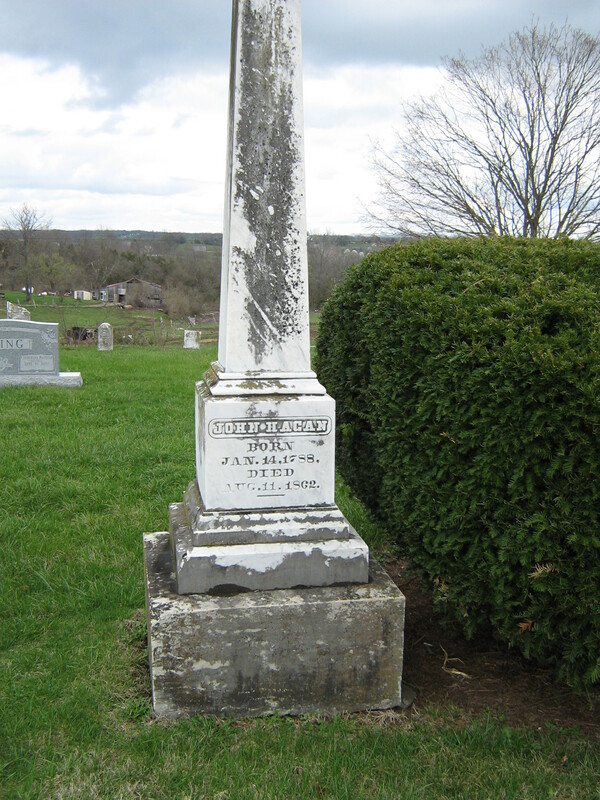 Ann, wife of Raphael Heard, died October 3, 1847, aged 82 years (born 1765). 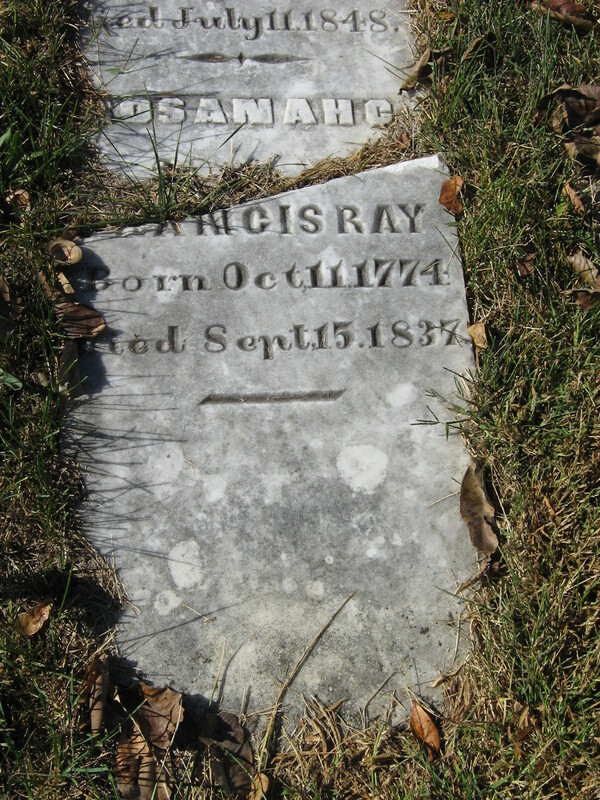 Sacred to the Memory of Milly A. Hagan, who departed this life January 13, 1800, in the ___ year of her age (portion has flaked off stone). 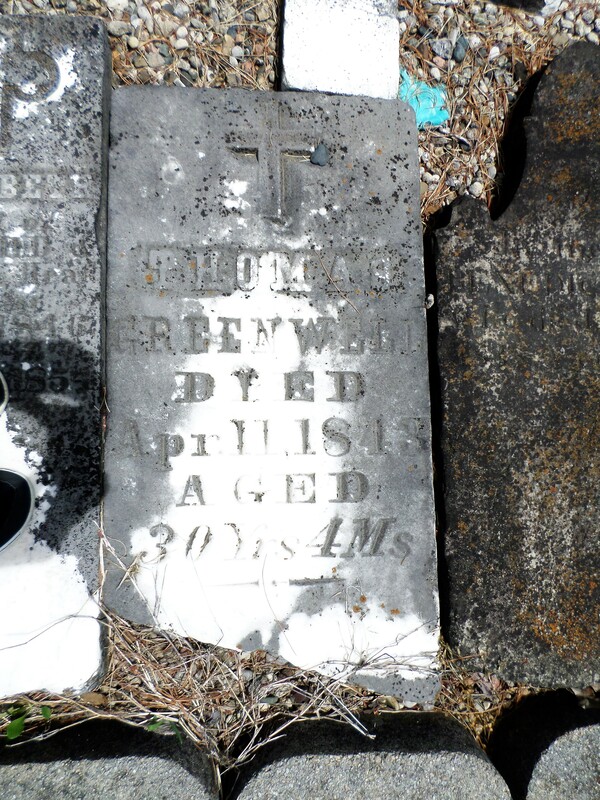 Thomas Greenwell died April 11, 1843, aged 30 years, 4 months. 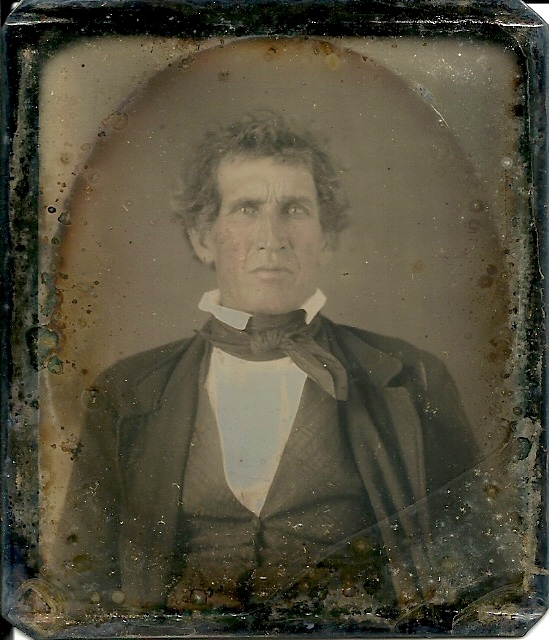 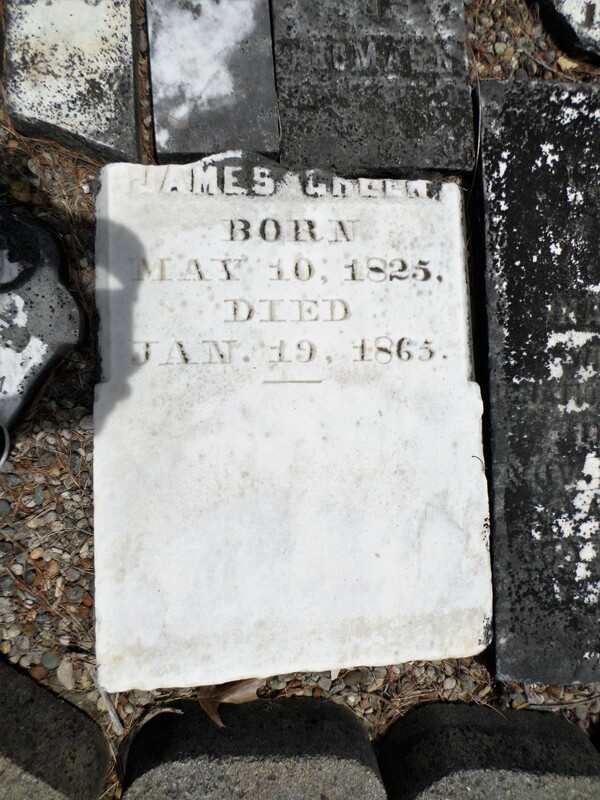 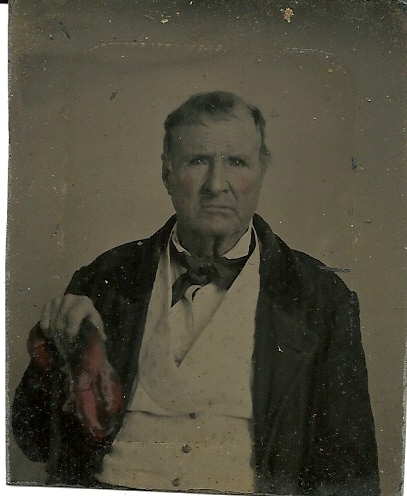 James Green, born May 10, 1825, died January 19, 1865. 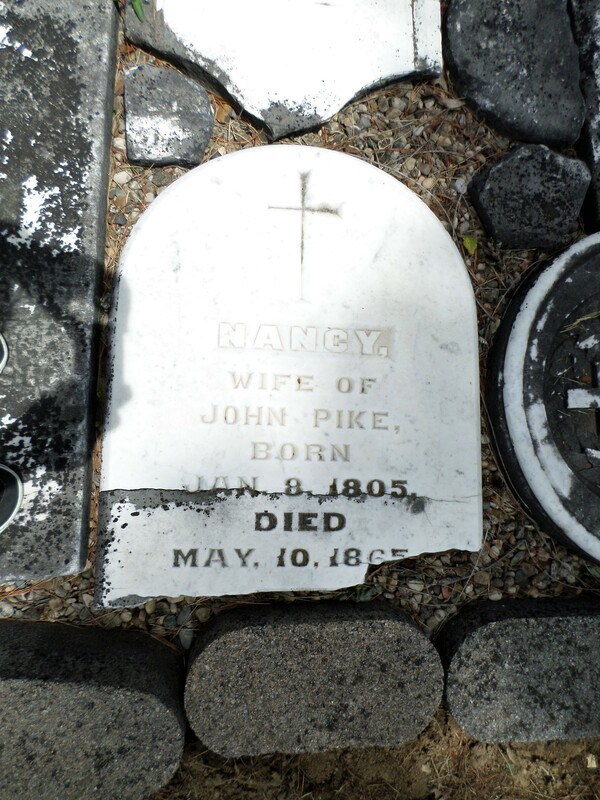 Nancy, wife of John Pike, born January 8, 1805, died May 10, 1865. 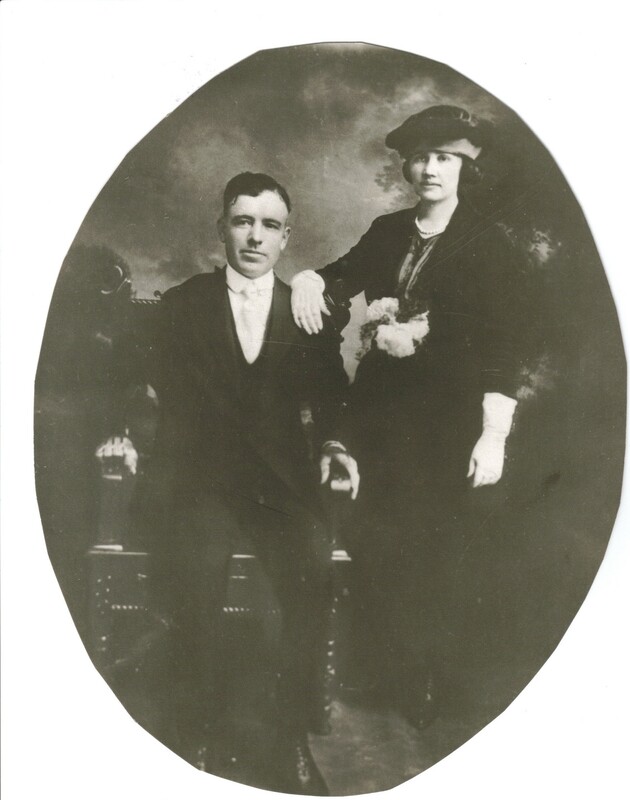 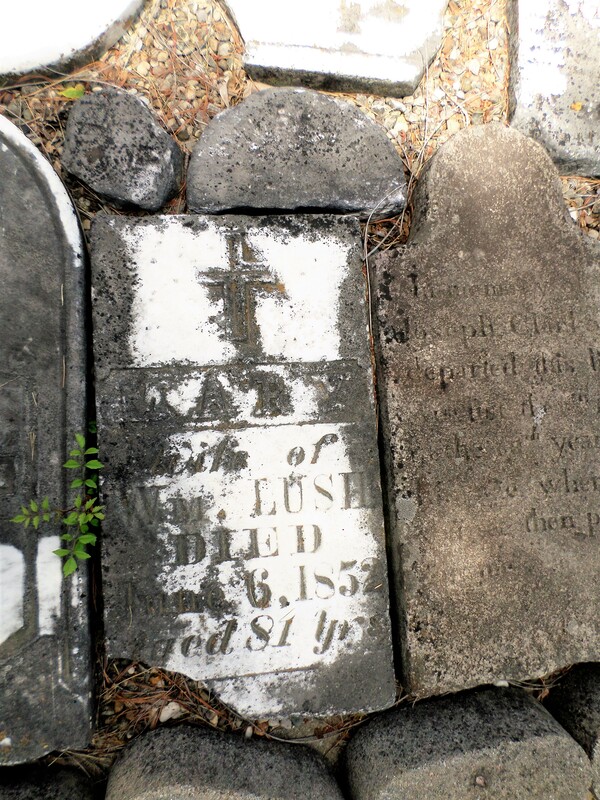 Mary, wife of William Lush, died June 6, 1852, aged 81 years (born 1771). 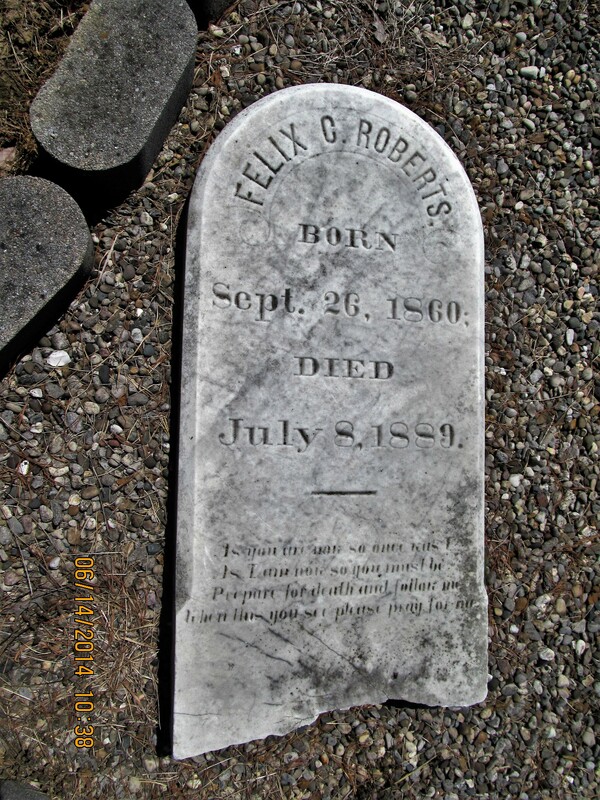 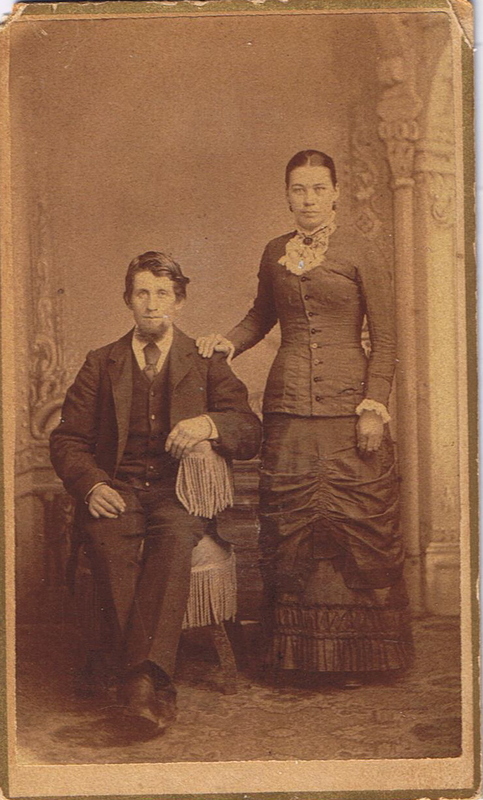 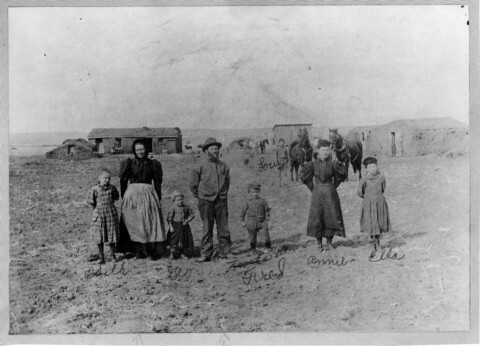 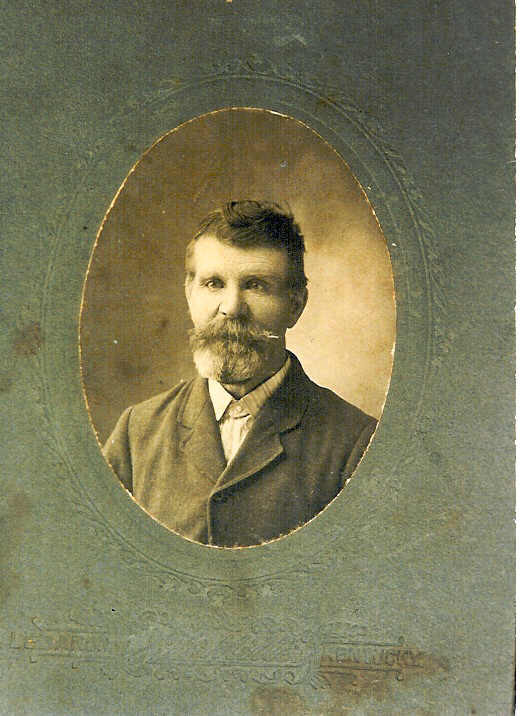 Felix C. Roberts, born September 26, 1860, died July 8, 1889.